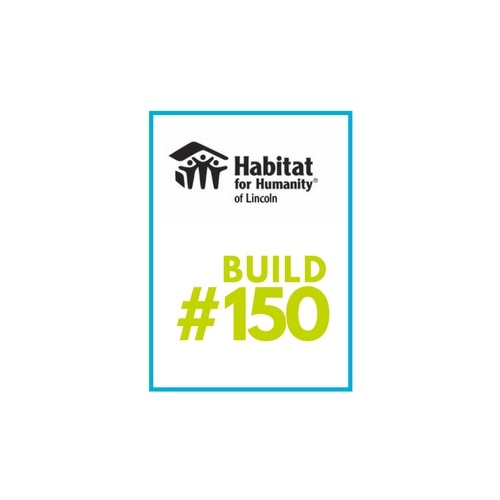 Habitat for Humanity of Lincoln will celebrate the construction of its 150th home, known as "Build #150," with a groundbreaking ceremony on Saturday, March 11, 2017, at 9:00 a.m. A program will be held on the lot of the future home at 4426 St. Paul Ave. and will include special guests and speakers including Lt. Gov. Mike Foley and Mayor Chris Beutler, as well as future homeowner, Claudia, and other Habitat speakers. The groundbreaking ceremony is a Nebraska 150 Celebration Official Event and is open to the public. Construction of the home is scheduled to begin in late March. 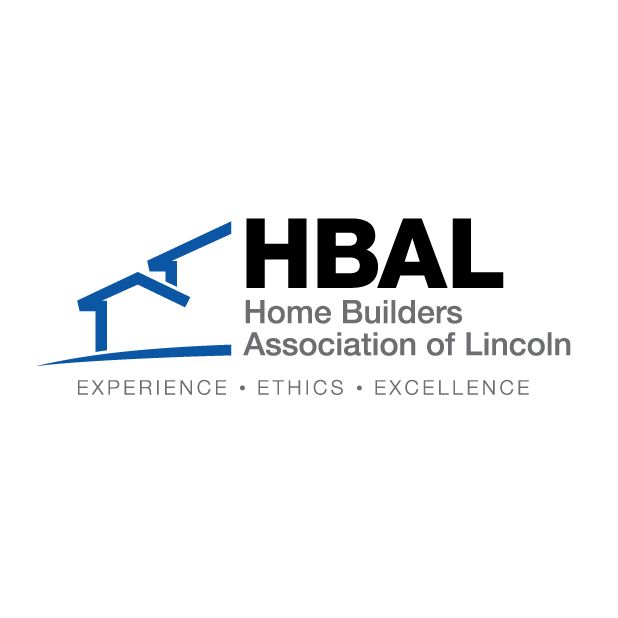 Habitat Lincoln is currently raising funds for the construction of home build 150. “It’s remarkable that we are building home 150 in just 29 years. And to share this milestone celebration with Nebraska’s 150th birthday makes it even more special. With an affordable mortgage, nearly 700 Lancaster County residents whose families have become homeowners, have life changing outcome: improved health, more educational opportunities, financial stability, and empowerment,” says Josh Hanshaw, executive director of Habitat for Humanity of Lincoln. There are many ways to be involved in this milestone build including volunteering, donating in-kind materials and services, and donating funds. Call Christina at (402) 474-9184 for details on how to get involved and special events related to Build #150.